Organization behind Israel's first mission to the moon announces delay in the vessel's launch from December to early 2019. The Israeli organization behind the country's first mission to the moon on Wednesday announced a delay in the vessel's launch from December to early 2019. SpaceIL said Elon Musk's SpaceX firm, whose rockets are set to carry the unmanned probe into space, had informed it of "a delay of a number of weeks to the beginning of 2019." SpaceIL stressed that the delay was SpaceX's decision, noting in a statement that tests on their craft, shaped like a pod and weighing some 585 kilograms (1,300 pounds), were proceeding successfully. 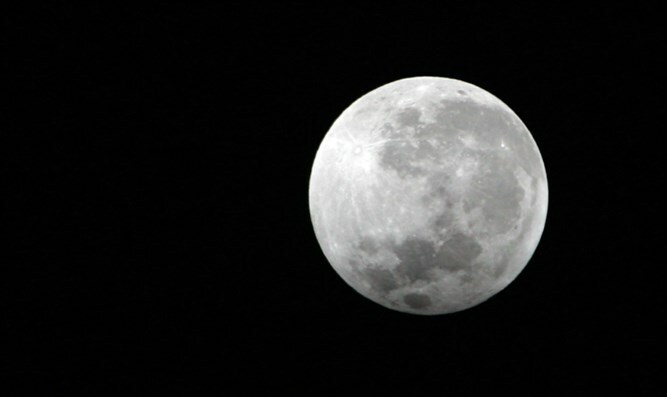 The craft was originally set to reach the moon on February 13, 2019, where its mission would include research on the moon's magnetic field and planting an Israeli flag. SpaceIL did not give precise dates for the postponed launch and landing. The ambitious project began as part of the Google Lunar XPrize, which in 2010 offered $30 million (25 million euros) in awards to encourage scientists and entrepreneurs to come up with relatively low-cost moon missions. Although the Google prize expired in March without a winner having reached the moon, Israel's team pledged to push forward. The vessel will transmit data to the control center at the Israel Aerospace Industries for two days before its systems shut down.